Can I Use my HSA to Pay for Veneers? Dental veneers can give you a beautiful smile, but they can also be costly. Many people with Health Savings Accounts often wonder if they can use their HSA to pay for dental veneers. The short answer to this question is yes. Read on for more information about how to pay for dental veneers with your HSA. 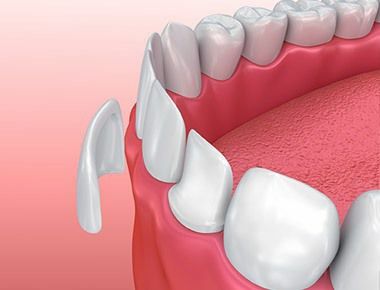 Dental veneers are pieces of porcelain that are fashioned and shaped into that shapes of beautiful, pearly white teeth. These pieces are then applied to broken, misshapen, or stained teeth to transform the look of your smile. The majority of the time, this type of procedure is considered a cosmetic surgery that is paid for out of pocket. However, there are exceptions to the rule. If you have experienced a traumatic event or a longterm health condition, it can be possible to get help from insurance or your HSA to pay for this procedure. What Are the Steps Involved in Getting Dental Veneers? 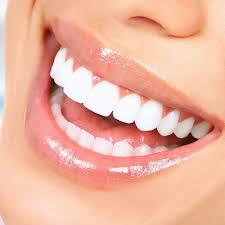 The first step for any patient considering dental veneers in Staten Island is to set up a consultation. At this preliminary visit, the dentist will assess your teeth and evaluate your needs to see if you are a candidate for dental veneers. After this initial evaluation, the dentist will then remove a half millimeter of enamel at the next visit in order to prepare to apply dental veneers. This is about the same thickness of the dental veneers that will be applied. Then the dentist will take x rays and impressions to be sent off to the labs for a custom creation of dental veneers that will fit perfectly in your mouth. 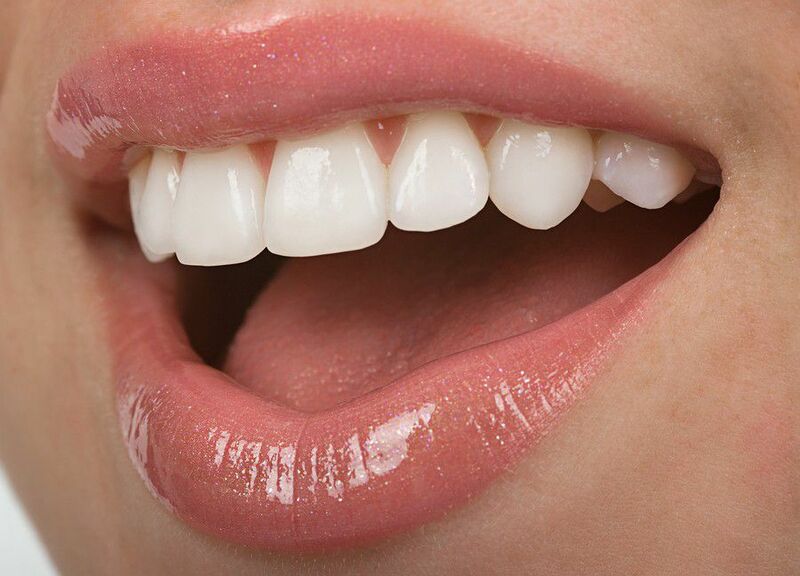 After the dental veneers arrive, they will be applied at the next visit. First, the surface of the teeth is cleaned and then roughed up a bit to ensure the veneers will adhere properly. Next, the veneers are cemented to the tooth and then treated with a special light to ensure the cement hardens. Finally, any excess cement is cleaned off and final adjustments are made. This simple process is painless but gives you that bright smile you have always wanted. How Can I Get Approved to Pay with my HSA? If you have an extenuating circumstance, it is possible for your doctor to write a Letter of Medical Necessity, or LMN, that will allow you to pay for dental veneers from your HSA. This letter allows you to cover dental veneers cost with either an FSA, HSA, HRA, or LCSFA. However, you are not able to use a dependent care flexible spending account, or DCFSA. Sola Dental Spa can give you back your confidence in your smile with dental veneers. 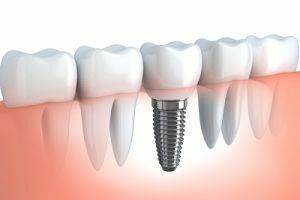 If you are considering this procedure, call today to schedule a consultation and see if veneers are right for you.